It’s summer, you’re on holiday and you wish to enjoy it without wasting even an hour, but the weather calls for rain. 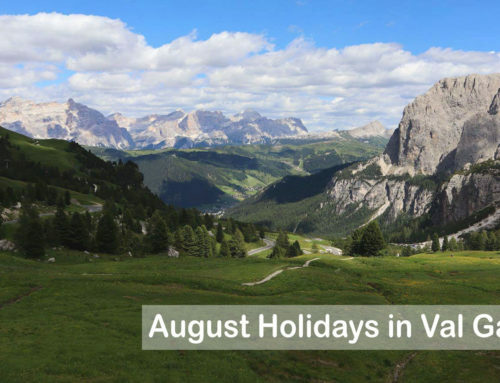 Unfortunately it may happen that it rains in summer, but don’t worry, in Val Gardena you can’t get bored and there are many alternatives and activities to do indoor. The first (and most obvious) alternative in case of rain is the classic visit to museums and exhibitions, after all this is the typical plan B of every holiday when it rains. 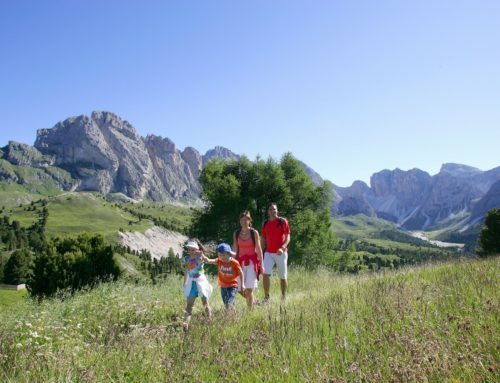 Val Gardena’s territory is rich of art and history and certainly there are museums and exhibitions to visit. 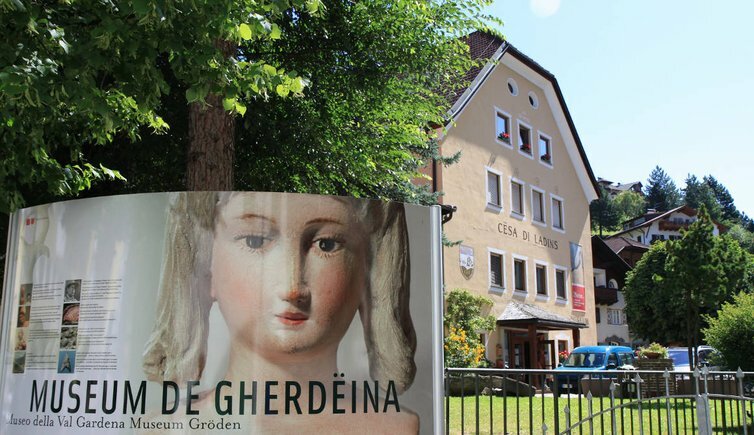 The most famous is the “Museum de Gherdëina“, the Val Gardena museum in the center of Ortisei, dedicated to the Dolomites. 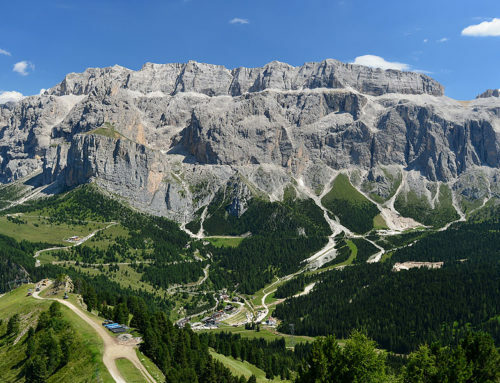 In particular, it offers an important section dedicated to geology, to the formation of the fascinating mountains that host Val Gardena and to the prehistory of Gardena. The visit to this museum is designed for adults and children; in fact, there are lot of activities to entertain them while learning, such as the ‘geo-paleo week‘. Interesting to see are also the ancient toys, the monumental crucifix of the Sëurasas and the Lenten cloth. 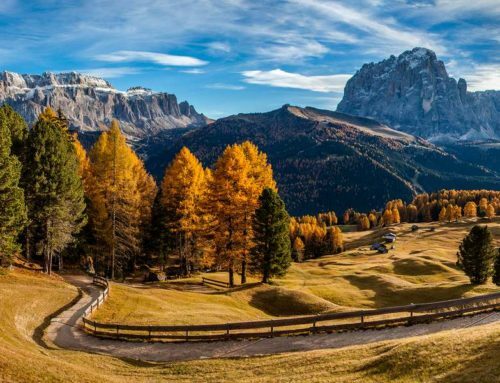 Additionally, in Ortisei you will find the art exhibition “ART52“: permanent exhibition of the artistic craftsmanship of Val Gardena at the congress palace. 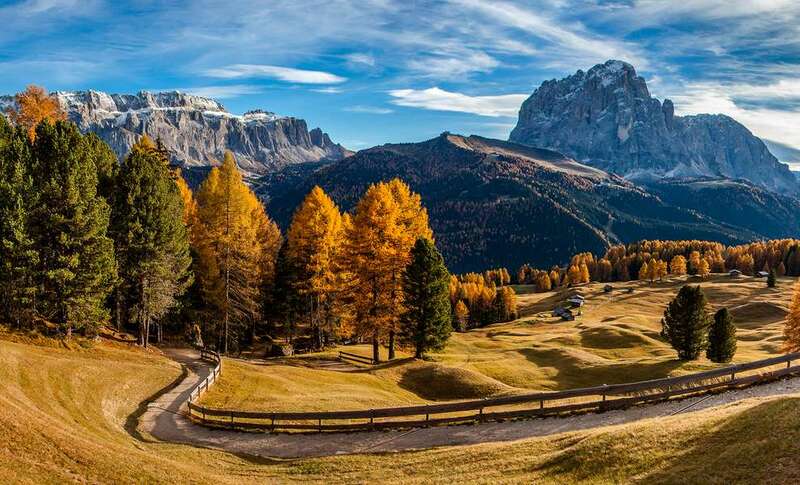 In Val Gardena wood carving is in fact one of the oldest traditions. 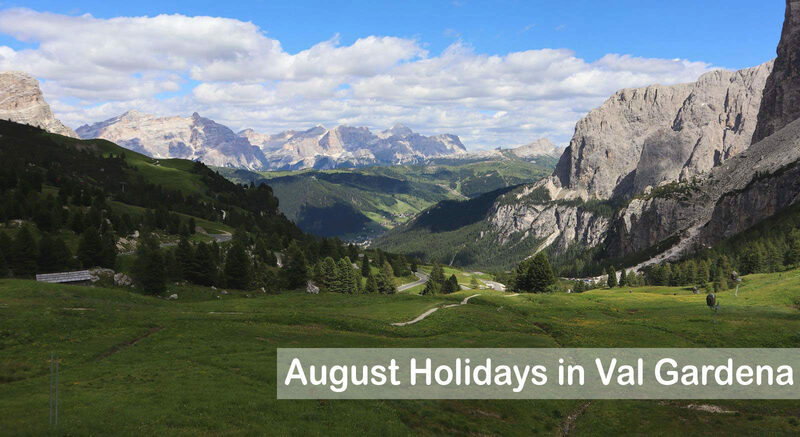 In Val Gardena there are 4 castles: Stettenec Castle, Wolkenstein Castle, Castel Gardena and Castel Trostburg. The last one, Castel Trostburg, is located above the Gardena Bridge and dates back to the 12th century. It is open to the public and due to its ancient importance it is certainly worth a visit. 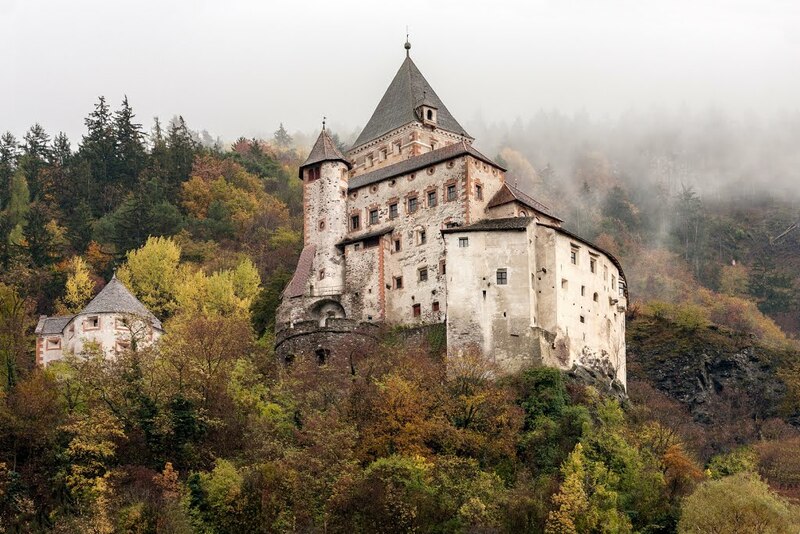 Castel Trostburg hosts the permanent exhibition ‘Castles – Buildings of History‘ where it is possible to learn about the development of the fortification art of South Tyrol. 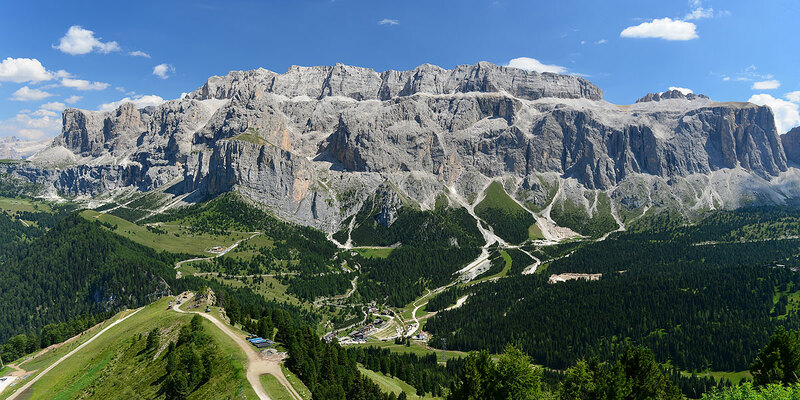 Val Gardena is famous for being the sports paradise. 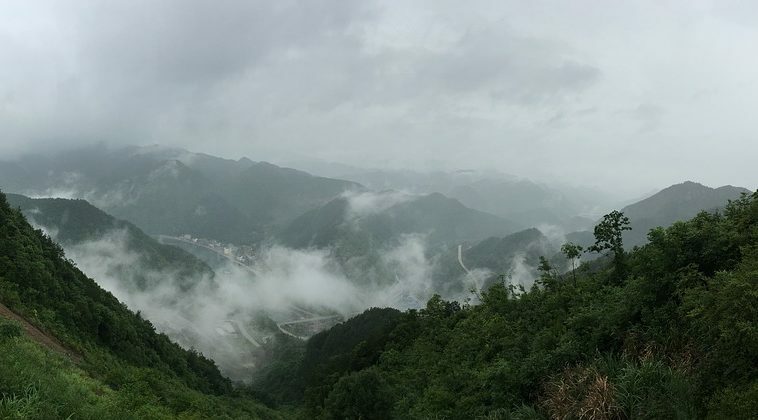 As already said in many articles, it offers the opportunity to practice sports and activities of all kinds: who loves sports or want to try new experiences will find what they are looking for in this valley. 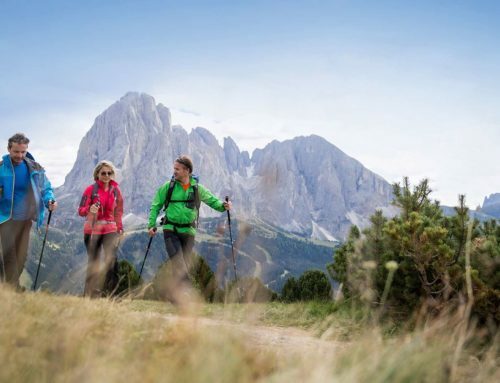 The area is equipped and ready to fulfill any wish, so if you are in Val Gardena during rainy days, you still have many options. 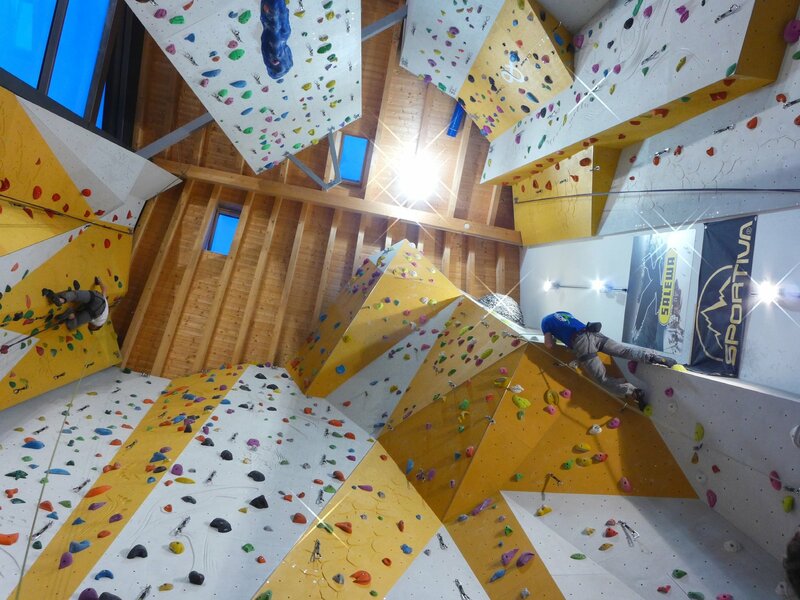 There are gyms for indoor climbing, both for adults and children, perfect to train before climbing the real rock; swimming pools, gym halls, ice skating halls, tennis gyms and much more. 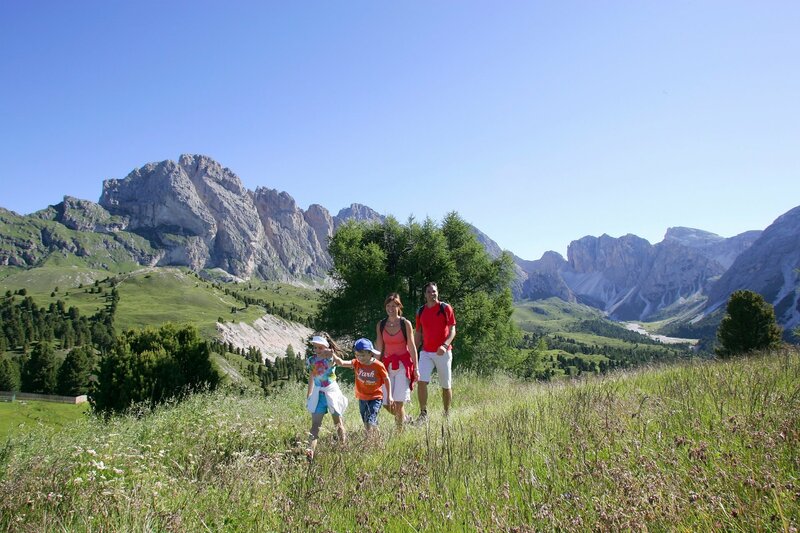 You can take a look at this page to find any sport and gym in Val Gardena, there are so many to choose from! What about taking advantage of a gloomy day to relax for the next day? 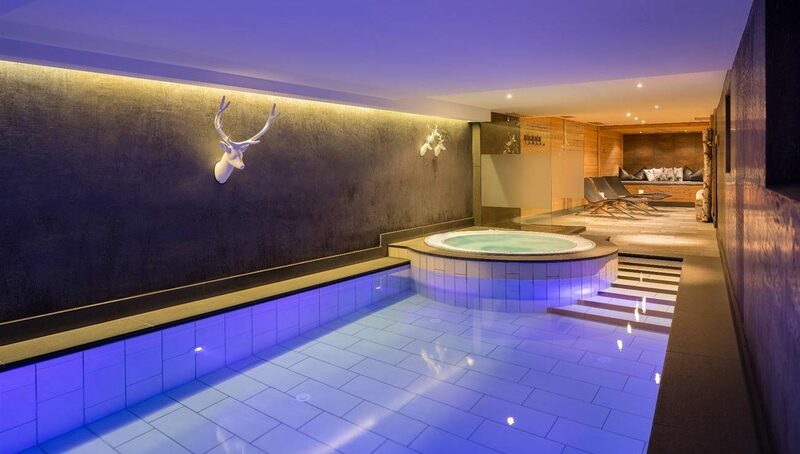 Val Gardena offers an endless choice of spas and wellness centers where you can enjoy hydromassage, sauna, massages and dedicate time to yourself. During a holiday in the mountains you should not miss a day dedicated to relaxation and recovery of energy: what’s better than the Spa? 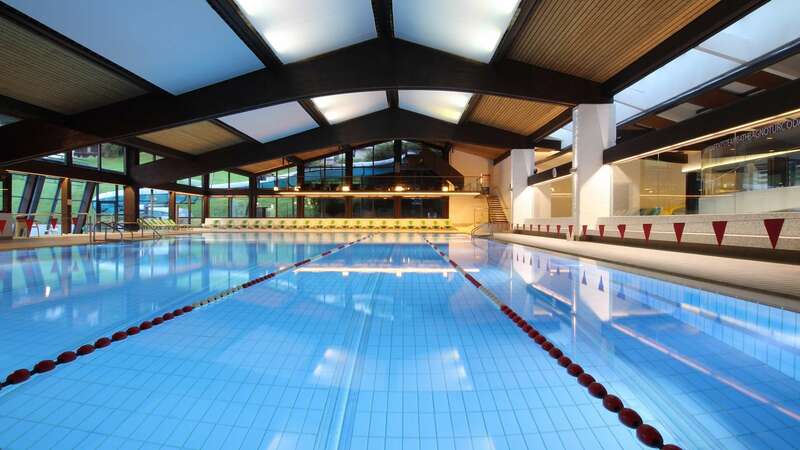 Are you looking for a Wellness Center in Val Gardena? Hotel Somont has an elegant and welcoming Beauty & Wellness area. 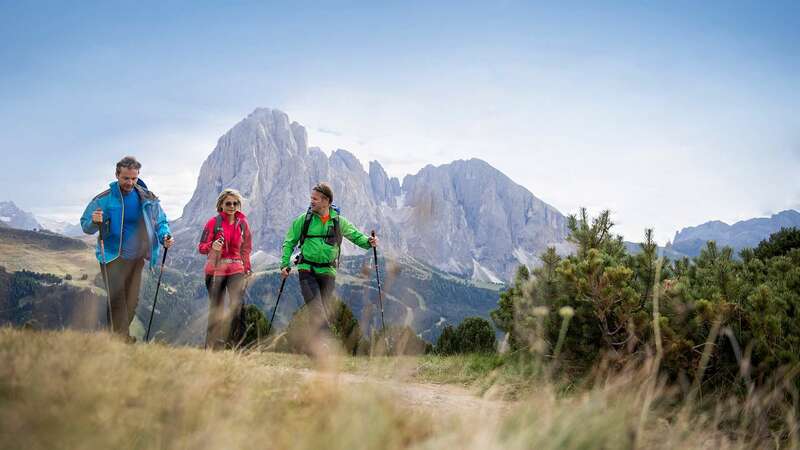 Finally, here is an activity not to be missed both on rainy and sunny days: try out the typical Südtirol dishes in the “bars” of Val Gardena. 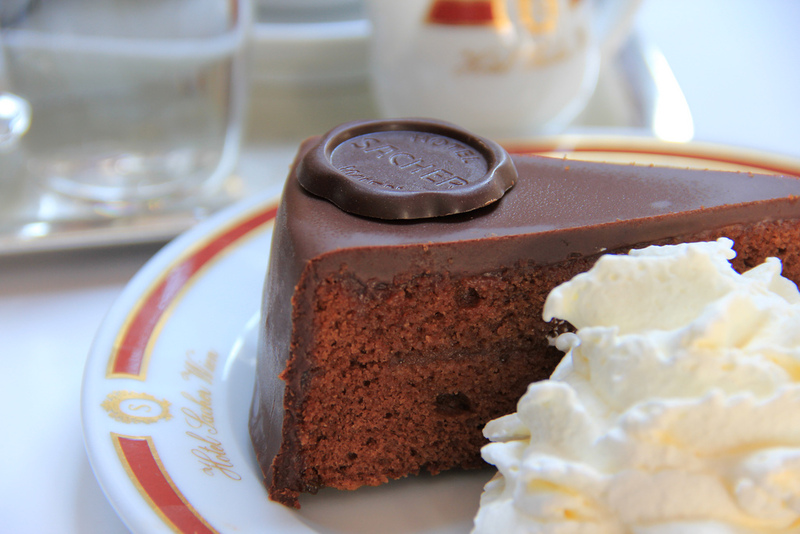 Strudel and Sacher can be found basically everywhere in the three villages of Val Gardena (Ortisei, Selva Val Gardena and S.Cristina) and you can not miss them. 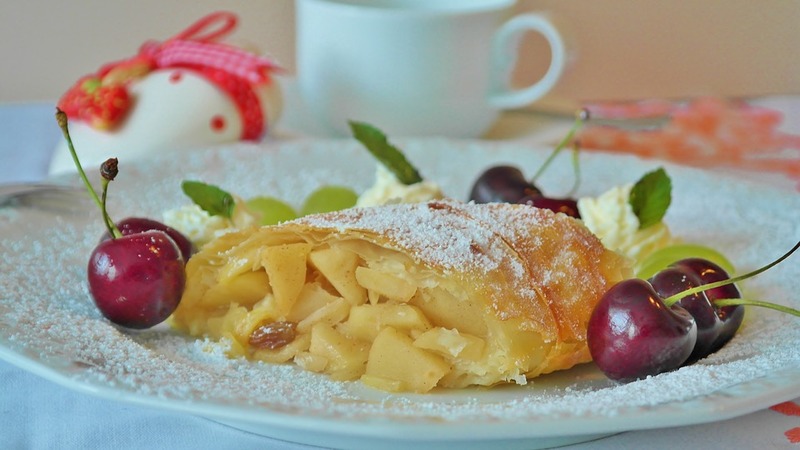 After visiting the museums, having practiced sports in the gyms or taking some time for yourself at the Spa, take a break to go to one of the pastry shops in the historic centers and drink a good coffee tasting these traditional sweets, you will not regret it! You will not need to look for a long time: they are usually exposed in the windows to tempt the passers-by. 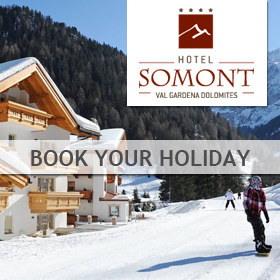 From Hotel Somont you will find an optimal and personal position available to give you all the information you need for your holiday.